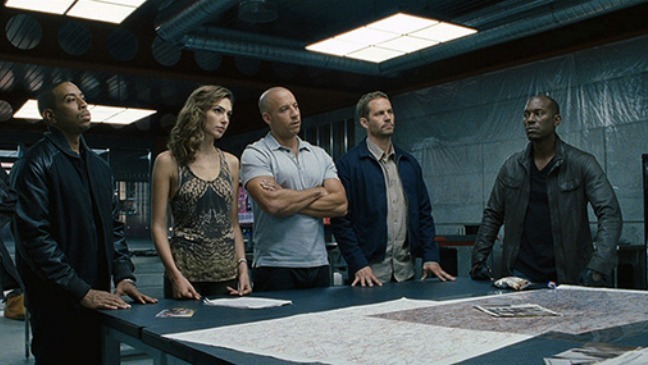 Fast and Furious 6 stormed out of the gate this Memorial Day weekend, topping the box office with a take of over $122 million. Now, that sounds like a lot, and it is, but one has to remember that this weekend — traditionally the launch of the summer box office season, though that seems to be creeping earlier and earlier each year — is four days and not three. Nonetheless, Fast and Furious 6’s $122.2 million puts it at the top of the highest grossing Memorial Day Weekend box office ever. In combination with new entries The Hangover Part III and Epic and already established blockbusters Star Trek: Into Darkness and Iron Man 3 (both former number ones), the total gross for the weekend topped $300 million. It’s been 12 years since the first The Fast & The Furious movie came out in 2001, and with the sixth turning into possibly the highest-grossing of the bunch, it’s high time to start considering the real weight the Vin Diesel-led franchise has pulled over the last decade-plus. 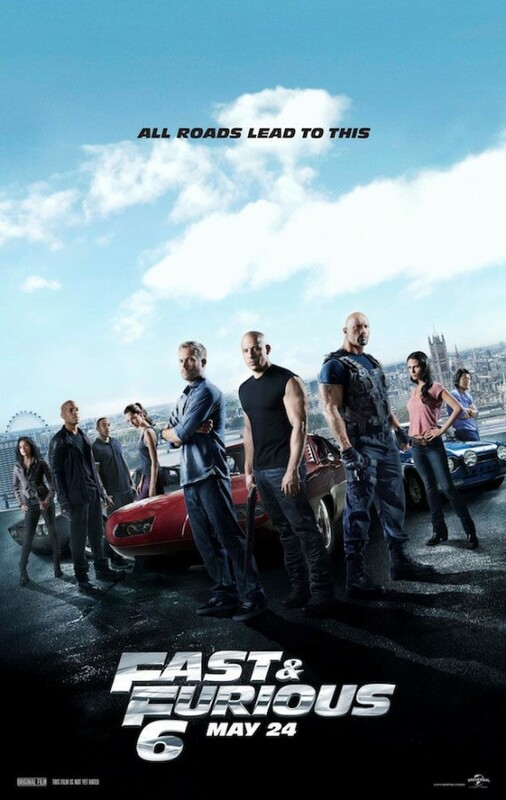 With the age-old formula of girls, fast cars and explosions, it’s proven to be one of the biggest and baddest action series ever. No stranger to excess in its own special way, the final installment of the “Wolfpack” trilogy — responsible for making the careers of Bradley Cooper and Zach Galifianakis — took in $52 million, down somewhat from The Hangover Part II’s $135 million in 2011. Star Trek: Into Darkness, the second in J.J. Abrams’ reboot of the classic sci-fi franchise, came in third with $48 million added to its already considerable $70-plus million opening weekend. Obviously this is one of Fast and Furious 6’s less action-packed scenes. This entry was posted in The HV Blog and tagged box office results, epic, fast and furious, fast and furious 6, iron man 3, star trek into darkness, the hangover part 3, vin diesel by summerm. Bookmark the permalink.